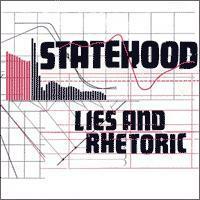 Statehood | Cleveland, Milwaukee, Chicago and Pontiac, Michigan shows this weekend! Cleveland, Milwaukee, Chicago and Pontiac, Michigan shows this weekend! Ahoy. The first annual Statehood Spring Break Tour is about to kick off later this week. Check the shows page for information about our shows in Cleveland, Milwaukee, Chicago and Pontiac, Michigan (just north 'o Detroit). A quickie on the shows: 1) Cleveland: we play with Vel, aka Eminem's nemesis, at Quiet Bob's Bar. I'm guessing this is Silent Bob's more talkative cousin's place? 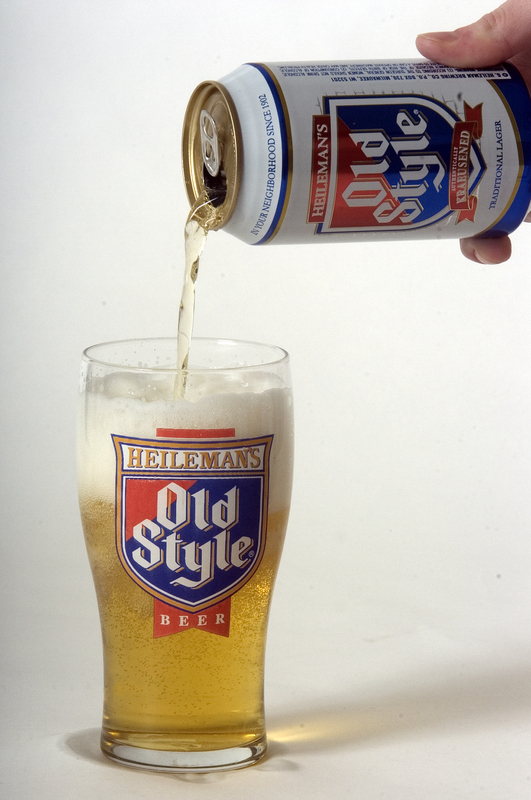 2) Milwaukee: back to the Cactus and the world of Old Style. My liver always fears these shows. 3) Chicago: at Reggie's and looking forward to seeing all of the Chicago Illuminati. 4) Pontiac at the Crofoot with bands and DJs that were spawned from TAN! We'll have shirts and CDs (remember those?) and those kinds of things. Ah, and cheers to Pash for helping us out with a van. In other news, we had to drop off the Georgie James show in DC on April 5th. There was a scheduling conflict in the band that we couldn't move. Sorry to all that emailed saying they'd gotten tickets in hopes of seeing the two bands together. Hopefully we'll play with GJ again in the future. Three new songs on tour, maybe a fourth if practice goes well this week. Happy spring to everyone, see you at the shows.